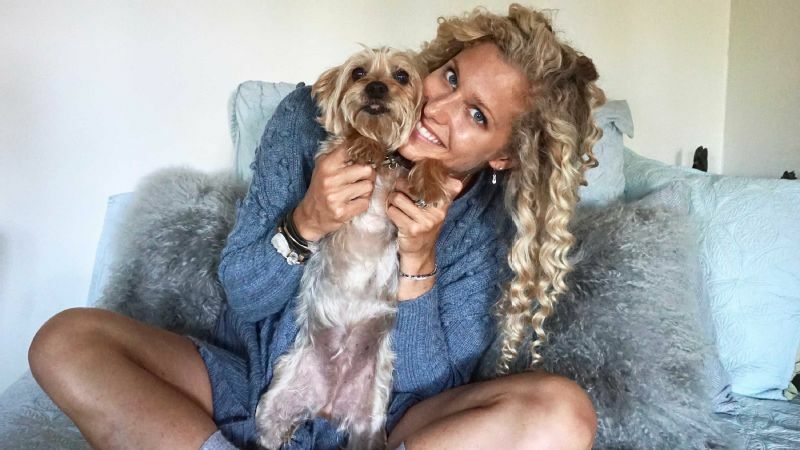 Tina Muir's decision surprised many in the running community -- and she's hoping the attention will help others with amenorrhea realize that they aren't alone. A year ago, Tina Muir was seemingly on top of the world. 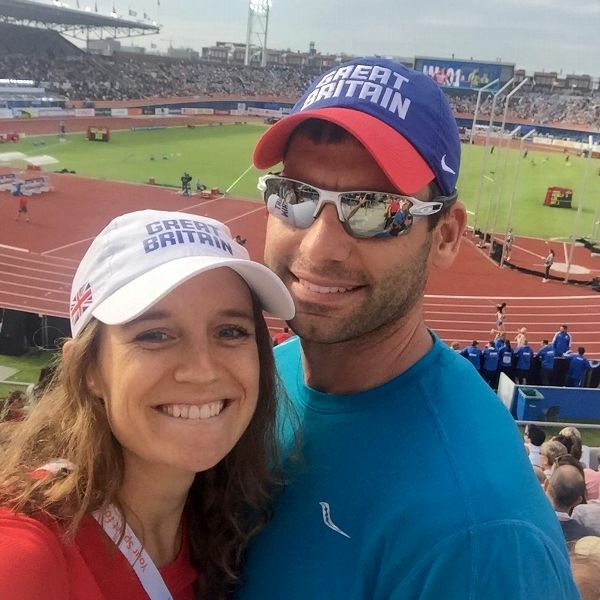 The Saucony-sponsored runner had just competed in the Half Marathon World Championships for England. A few weeks later, she set a 2:37 personal best at the London Marathon. The racing landscape appeared wide open for the young talent. But a couple weeks ago, at the age of 28, Muir shocked the running world with her retirement announcement. 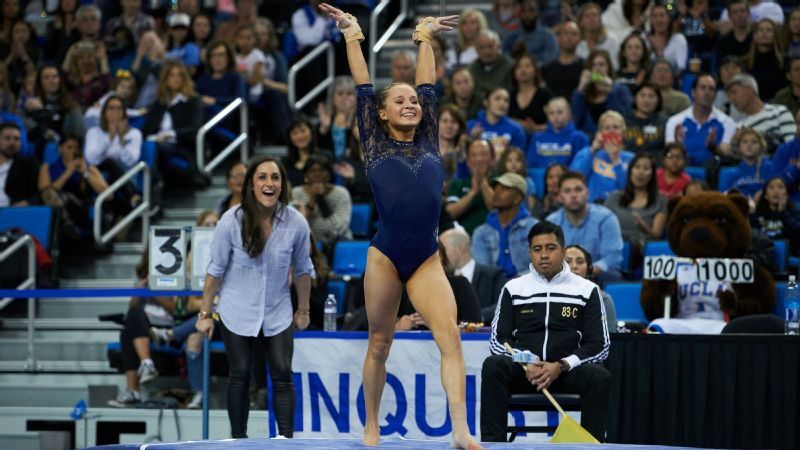 At the core of her decision, she says, is the fact that she has spent the last nine years of her 14-year running career suffering from amenorrhea, or lack of menstruation. And Muir is hoping to become pregnant in the near future. Two years ago, Muir married her husband, Steve, who is 37, and ever since she's dealt with nagging concerns that she might miss her window of opportunity with fertility. "I knew the longer we waited, the older he would be when we had kids and the greater chance something could go wrong on my end," she says. "If I continued to put it off, before I knew it I'd be 40 with many running accomplishments, but unable to have a baby." Tina Muir, with her husband (and former coach), Steve. At the same time, her motivation for chasing running goals began to flicker ever so slightly. "Arriving at this decision didn't happen overnight," she says, "but rather as a continuum. After London, my priorities began to shift. Slowly, I started to tip the balance to other aspects of my life. Now I find that the scale has shifted entirely and running is at the bottom for the first time ever." It began by simply focusing on relaxing and doing things outside of running. Then Muir starting looking at her diet, trying to round it out for overall health, rather than just running enhancement. 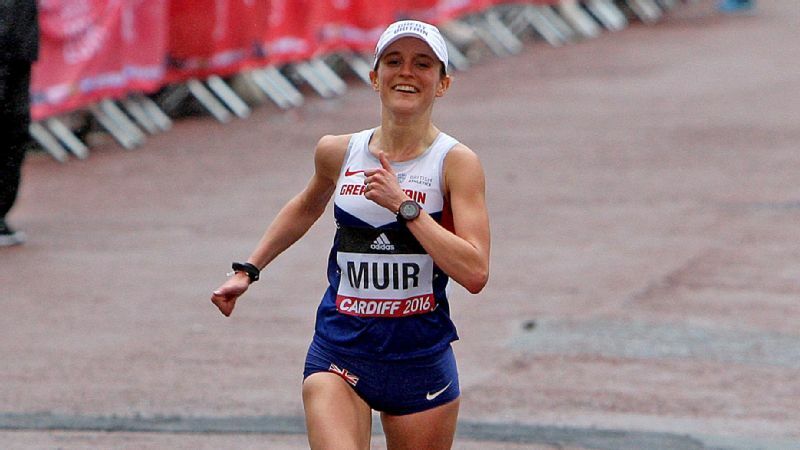 By early this year, Muir says she noticed a mental shift around her running. "I'd had a bad race in August and called my husband-coach Steve to say I don't want to do this anymore," she explains. "At that point, we chalked it up to the race results." But August's attitude progressed into fall's disenchantment and Tina and Steve suspected there was more to her feelings. "We sat down and decided that I had one more good marathon in me and then I'd take a break," she says. She set her sights on the California International Marathon in December, where she finished fifth overall and lowered her personal best to 2:36. Still, it felt hollow. By January, Muir knew she needed to make a call. "As I struggled my way through training this winter, I realized I had a chance to leave on my own terms, with my head held high," she says. "I was determined to put my health first and not live with regret." Now, one month after quitting, Muir can say she honestly doesn't miss running. "I feel at home with my decision," she says. "I made the right choice." Muir's announcement has attracted a lot of attention, especially in the running community, and she is also hoping that bringing the issue of amenorrhea to the limelight may help others. "For many years, I was ashamed to admit I didn't have a period," she says. "There is a stigma: People generally associate amenorrhea with an eating disorder. As someone who prides herself on eating well and keeping a balanced diet -- including 'bad' foods -- I was terrified people would accuse me of disordered eating. So I kept it a secret." Muir does not have an eating disorder and has tried just about every specialist in the book to figure out why she has amenorrhea. At the end of the day, the only thing she hadn't tried was giving up running and allowing her body to add some weight and fat. "Amenorrhea is something many women go through, but most suffer in silence, feeling like there is something wrong with them," says Muir. "It can be almost impossible not to compare yourself to other women who go through this completely normal bodily function and not wonder why you are so broken." In addition to ceasing running, Muir is also getting some input from an endocrinologist and from Nicola Rinaldi, author of "No Period, Now What?" "But I don't want to take any steps beyond that right now," she explains. She's a competitive person by nature, and she doesn't want to stress too much about possible infertility. At least not yet. In the meantime, she's not running but is keeping some light exercise in the routine for overall health. "I'm trying to follow my joy," she says. "In many ways, running became nothing more than chasing a PR." So far that has meant trying new things, such as trampoline classes, and returning to old loves. "I've been riding horses, which is something I used to do but gave up for running," she says. When all is said and done, Muir hopes to be on the road to pregnancy and that other females suffering from a lack of period can release any shame they too might be feeling. 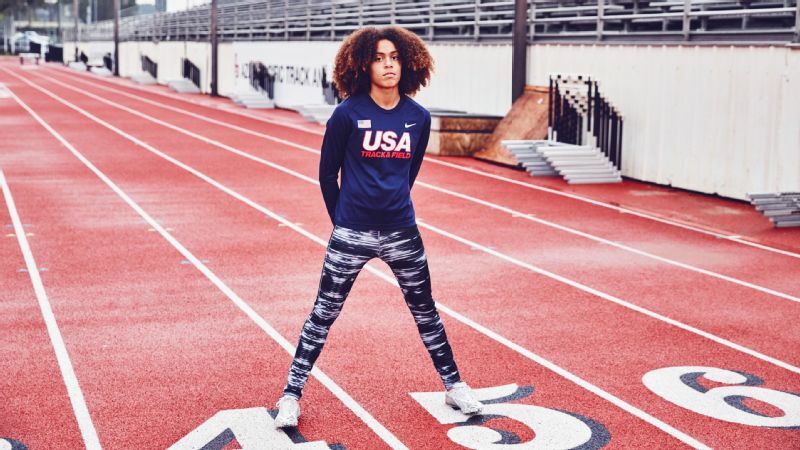 "If I can't come out and say this as an elite athlete, what are teen girls with the condition feeling?" she asks. "I want them to understand that yes, something is wrong. But they're not broken beyond repair." Muir has no idea if she'll ever get back to running, but it's not out of the question. And for now, she's content with the decision. "Health is the most important factor," she says. "Even if that means giving up something you love."